What’s new? Welcome to biking heaven! We set our local team the task of pulling together their favourite local singletrack and this is the result. 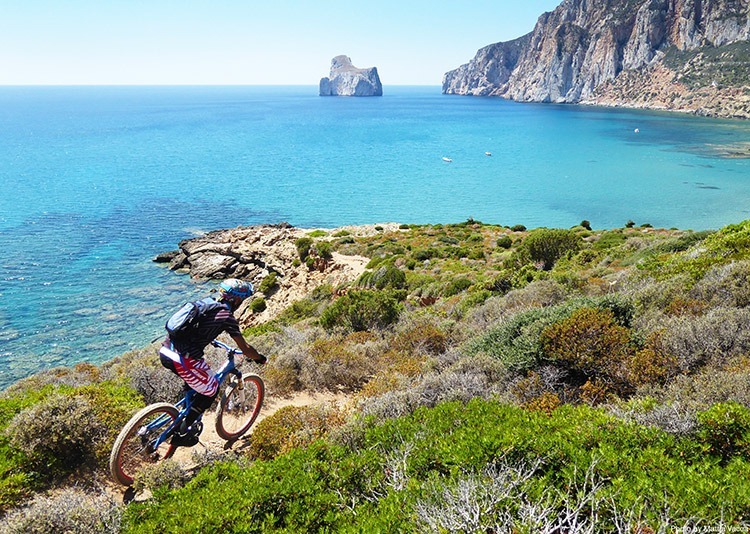 Expect endless fun trails snaking through ancient forests, past stunning azure ocean views and up into the rocky interior of this island. What’s new? Mind-blowing landscapes are the name of the game combined with a mix of thrilling trails. Whether weaving you way to the top of a mighty pass, free riding through alpine meadows or taking on a rollercoaster descent, this is a journey that won’t disappoint.